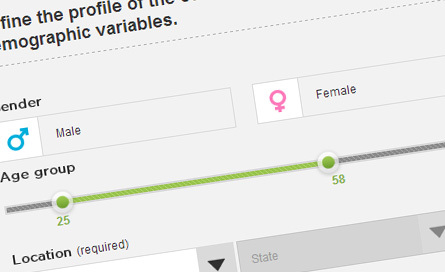 Selecting your target audience is easy: simply pick the required combination of age range, gender, social economic segment and geographic location specific to your unique target profile. Choose from 10 question types. Add them into your survey. Include images or videos. 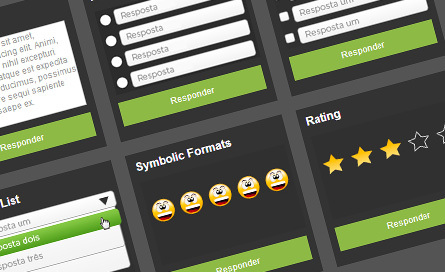 Save your survey, preview and undo or redo as much as you need. 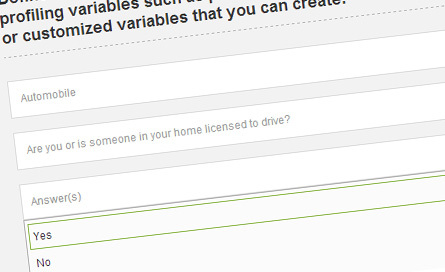 Follow the results in real time in your control panel and export your data at any time. With the skipping logic you can bring more inteligence to you market research project and control the experience flow of the respondents. 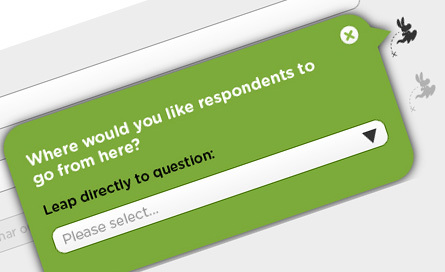 Depending on their answers, you can redirect respondents to other questions or to the end of the survey. 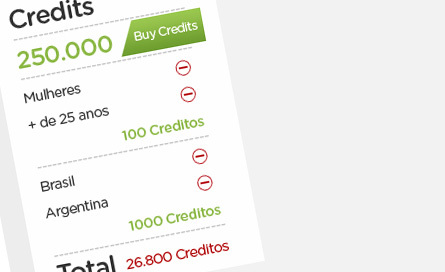 The price instantly changes as you select your target audience, add questions, or change features. 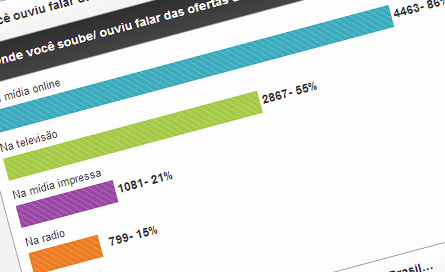 It also considers the number of respondents you are seeking and your subscription plan.